Bilateral relations soured again since Israel’s killing of Palestinian protesters along Gaza border. The leaders of Turkey and Israel have exchanged angry remarks, further straining the countries’ already tense bilateral relations. 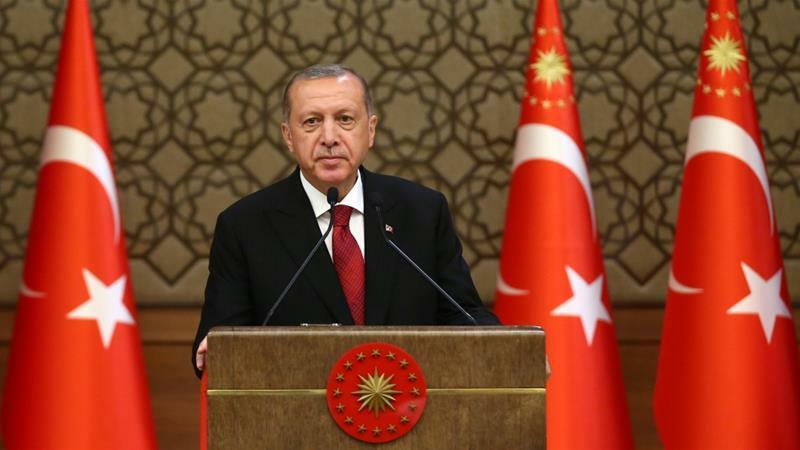 The latest war of words erupted after Turkish President Recep Tayyip Erdogan criticised a controversial law adopted by Israel’s parliament last week, which defines the country as the nation-state of the Jewish people.